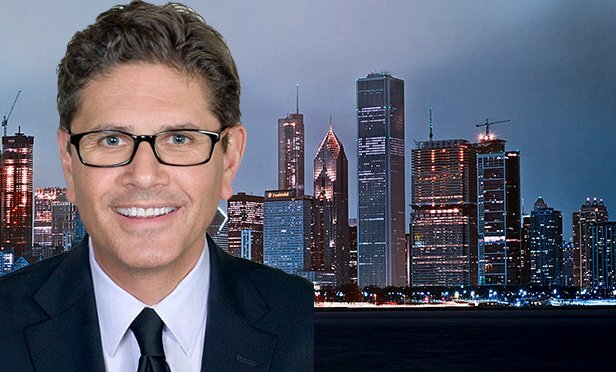 “Chris understands the many nuances of the Chicago retail market and is the right person—with the charisma, skill and network—to help us successfully launch this platform here in the region," says Jim Carris, Colliers' Chicago market leader. CHICAGO, IL—Chris Irwin has joined Colliers International Chicago as a senior vice president, retail sales and leasing, reporting to Jim Carris, executive managing director and market leader. In this newly created position, Irwin will lead retail sales and leasing efforts for the firm’s Chicago region.